From an early age, while growing up in a New Jersey suburb, Michael Valentino became captivated by the beach lifestyle when his family vacationed every summer on the Jersey Shore. During family trips to Florida, he fell in love with water sports. This love of the ocean inspired him to pursue a different type of lifestyle so he eventually left the suburbs to live near the water. The pursuit to live on an island had begun but there was still a journey to travel through before his own "island pursuit" would become a reality. Michael's work in retail began with his first job at 16 at a local Sears Roebuck. After a brief stint in college, he began working as a store manager for Chess King in Pennsylvania. Due to his success at this store, Chess King moved him around to manage stores in Delaware, New York, New Jersey, and Connecticut. It wasn’t long before he realized that the corporate life was not for him, he was still dreaming of living near the water and needed to strike out on his own to craft a different kind of lifestyle. At the age of 24, Michael opened his own store, Eskil’s Clog Shop in Boston selling authentic Swedish clogs. Shortly after, in 1979, he opened Northern Pursuit, a ski shop embracing the outdoor lifestyle, in Killington, Vermont. Over the course of the next three years he expanded to five stores, including Summit Ski Outfitters. 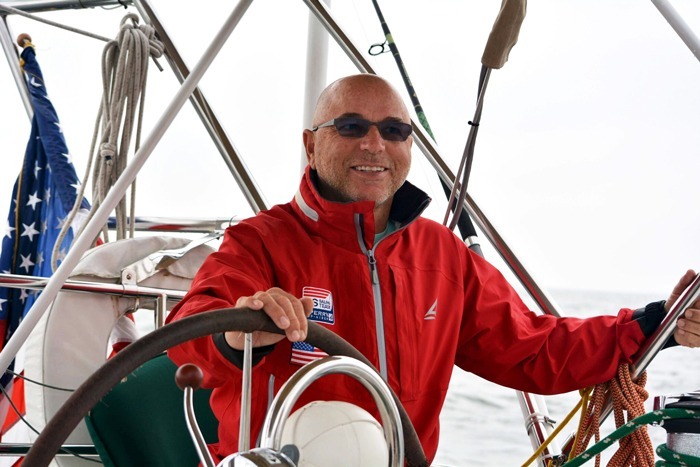 Michael had crafted his life to enjoy winters in the mountains of New England, skiing daily, and summers on the island of Martha’s Vineyard, off the coast of Cape Cod, enjoying water sports. As a complement to his “Northern Pursuit” stores in ski country, he opened “Island Pursuit” on Martha’s Vineyard in 1983 and on Nantucket in 1985. He was living his dream! By the late 80’s Michael had two young daughters and he realized an “endless summer” lifestyle would be a lot easier than dealing with snowsuits, boots, mittens and hats just to get out the door! This led him to Florida with a newly revised goal of living half the year in Florida and half the year in New England. Michael kept the first two Island Pursuit stores on Martha's Vineyard and Nantucket and founded the next store on Saint Armands Circle in Sarasota, Florida in 1988. While enjoying island life in both Florida and Martha’s Vineyard, Michael became an avid water sports enthusiast, and took up windsurfing, sailing, paddle boarding, kayaking, and boating. More recently, Michael’s passion for water sports has turned him on to kite boarding! 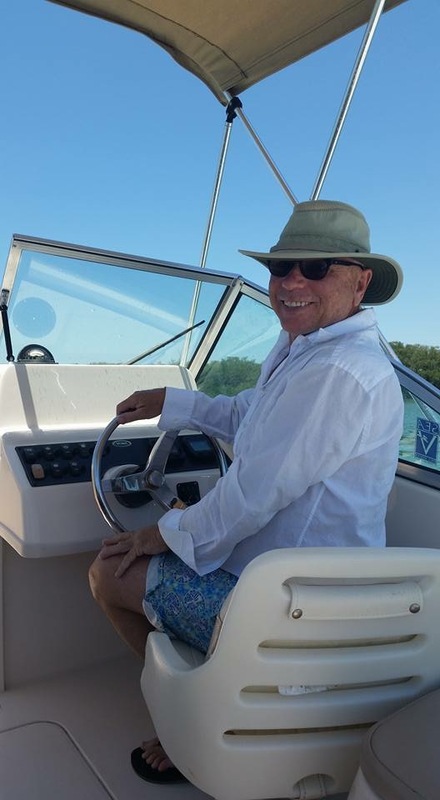 Today, Michael lives on Longboat Key, Florida for half the year and Mystic, Connecticut for half the year. Island Pursuit stores are located in the popular coastal resort areas of Sarasota, FL, Sanibel, Fl, Chatham, MA, Newport, RI, and Mystic, CT. Wherever you may live, be it in the mountains, out in the country, or on the coast, we hope your own “island pursuit” leads you to build a life wherever you’re most at peace, wherever you truly enjoy being, and doing whatever it is you enjoy doing. So we ask you, what’s your island pursuit?